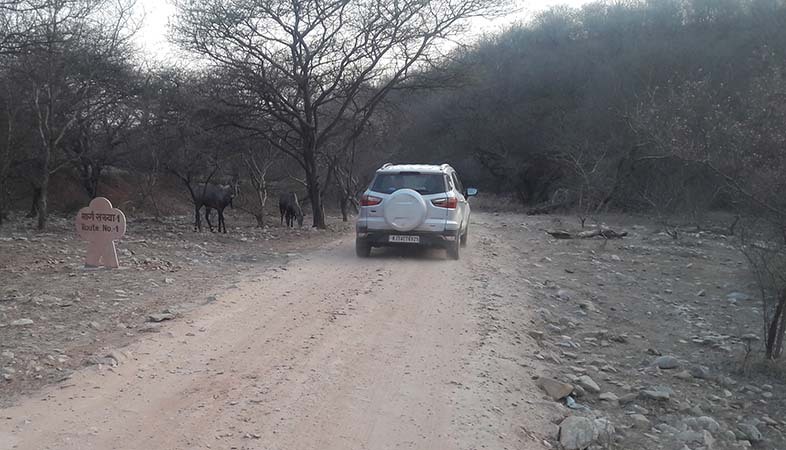 Jhalana Leopard Reserve has become the first wildlife reserve in Rajasthan to introduce eVehicles. The birth of two cubs will boost wildlife tourism at Jhalana Leopard Safari. The cubs are believed to have been littered by a popular leopard of Jhalana forest – called Flora.